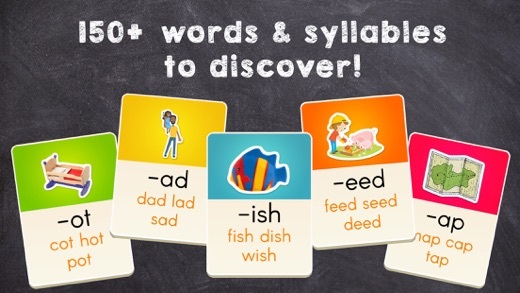 LetterSchool - Teach Spelling by Letterschool Enabling Learning B.V.
By Letterschool Enabling Learning B.V.
An intuitive and engaging #1 educational app that teaches toddlers & preschoolers how to spell over 150 common English words. 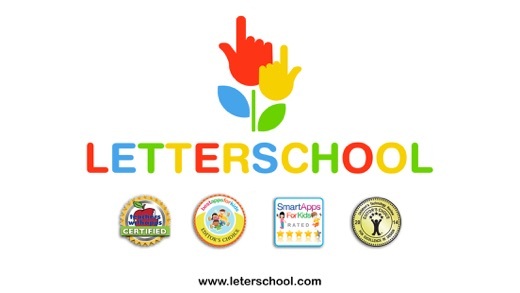 LetterSchool’s applications are recommended and used by parents, teachers, and occupational therapists worldwide! 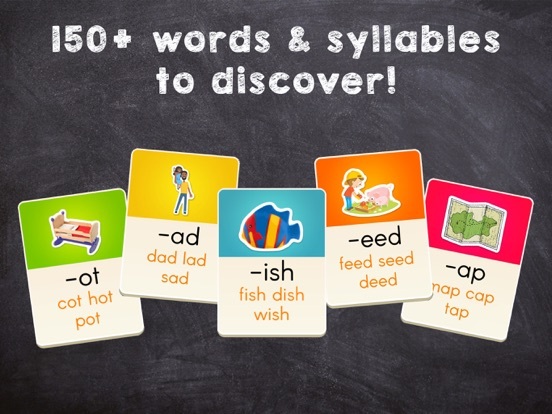 This educational spelling game allows young kids to develop, improve, and practice their spelling skills, build their vocabulary, and learn new words! 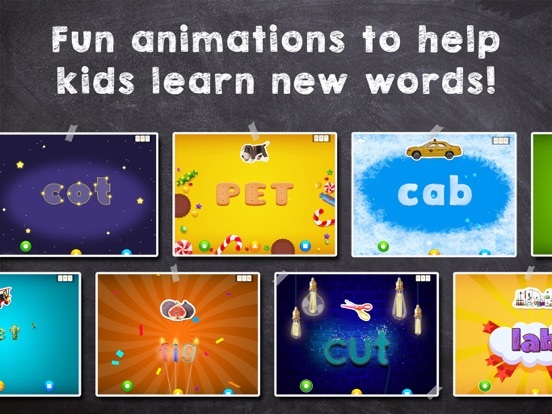 Kids practice and advance their ability to recognize words and word patterns with fun phonics and entertaining animations. This is a school edition: the app doesn't contain any in-app purchases and can be purchased in bulk via Volume Purchase Program and with a 50% discount for schools and educational organizations (for 20+ units). 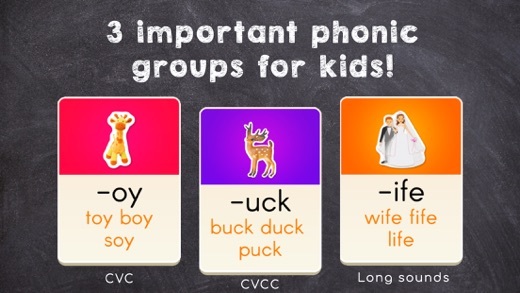 - Discover similar words and syllables that are grouped together (CVC, CVCC, and long sounds). - Specific graphics available to match each corresponding word (e.g. dog graphic for the word Dog). - Drag the correct letter to complete the word. - Once a word is completed, each letter is spelled out separately. All with super fun animations and sound effects! - Three engaging game modes (each step more challenging). - More advanced levels prompt children to guess the word based on the graphic displayed. - Final level displays seven cards (letters) to choose from, increasing the difficulty. Kids want to have fun, and LetterSchool offers an educational journey with the most engaging and entertaining educational materials! - They learn with various exciting animations, graphics, and sound effects. - They learn phonics, the formation of words, understand syllable formations, and spell entire words. - Perfect for home-schooling kids and kindergartens. 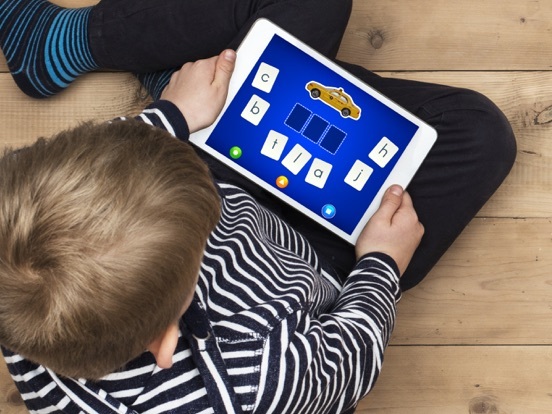 A friendly app for children with special educational needs! 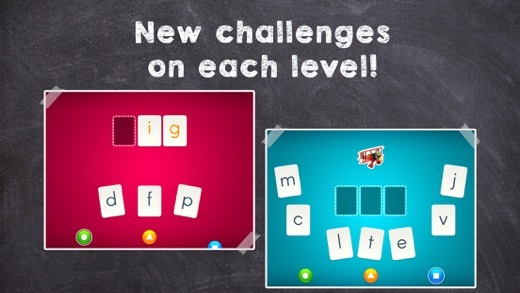 - Engaging and compelling game mode prompting the child to complete a word 3 times using different parameters (each step is more challenging). 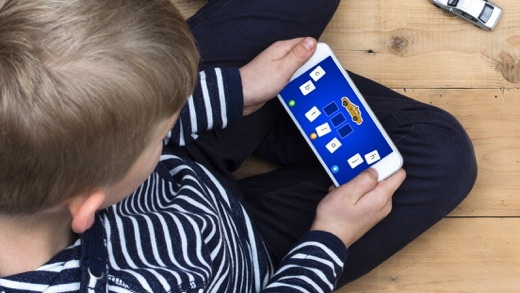 - An educational app created together with parents and educational professionals! 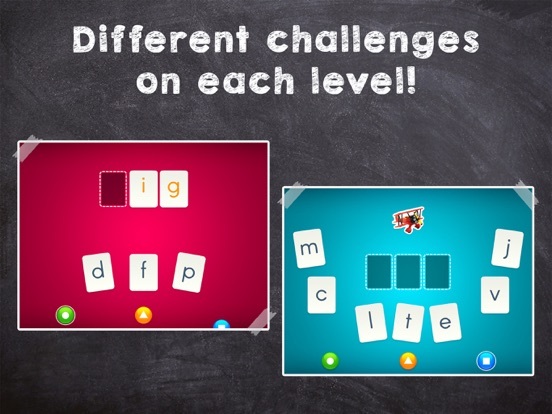 - A family game that propels kids’ linguistic and spelling abilities to a higher level. - Advanced settings or purchases only accessible by an adult. - Extremely committed Customer Support ready to answer all questions and fix any issues. 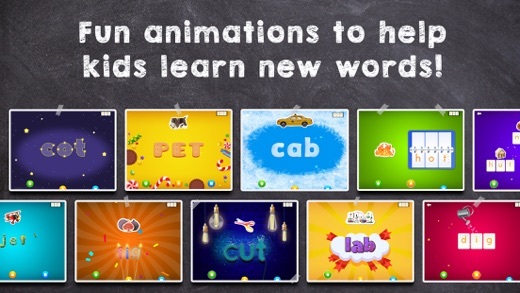 - Interactive spelling animations and phonics. - Available for both iPads and iPhones. 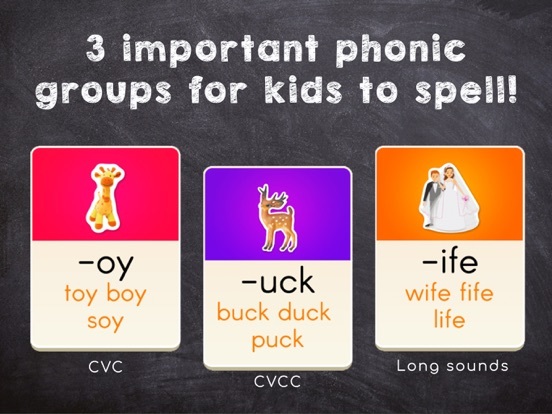 - Categorized into CVC, CVCC, and long sound words. Join LetterSchool on this exciting educational journey! Download the app now and allow your toddler to discover the magical world of spelling letters and words. Before you know it, your kid will become a spelling pro! 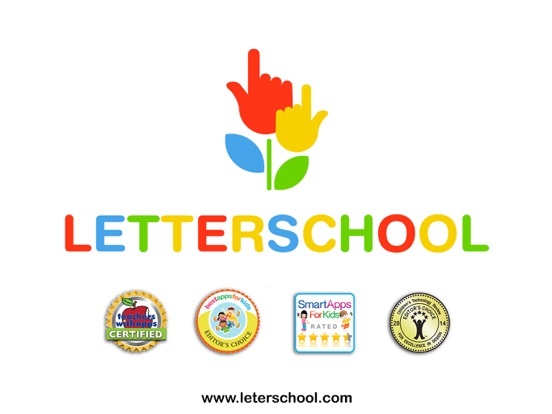 Seller: Letterschool Enabling Learning B.V.
© LetterSchool Enabling Learning B.V.